The exports of Indian oranges impacted the exports due to heavy duty on import levied by Bangladesh. There is a fall in sales as on sales terms in between India and Bangladesh the export demand is reducing every year owing to the high import duty and absence of any agreement and this is noticed by Indian orange farmers and traders. While exporting to Bangladesh oranges from other countries like China, Bhutan, and Pakistan attract low or no import duties, said by a report. 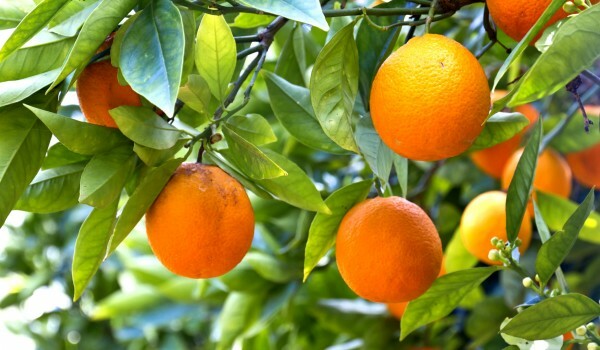 Including orange Bangladesh is the largest export market for Indian fruits and from last 3-4 years, a huge import levy is imposed on the fruits (about Rs.5.4 lakh per truck of 15-17 tonne). Now high import levy makes Indian oranges very expensive for average people but before this was as low as Rs.45000-50000 per truck. in Bangladesh, there is a huge demand for Indian oranges and every year they sell less due to high prices and the export is reducing. As the Indian oranges are superior in quality but due to high import rates that impact the prices to other exporting nations. For export and import of fruits from Bangladesh both countries should mutually come to an agreement, said by the industry experts. The whole system of fruits and vegetable exports from India to Bangladesh is impacting due to hawala, said by sources. To save on the high import duty the exporters are forced to do under-invoicing. On the export incentive that the Indian government provides the exporter loses and this is a minus for the exporter.